Fast Company editor-in-chief Stephanie Mehta says the future of design is about more than coddling users, it’s about giving them power over their technology. 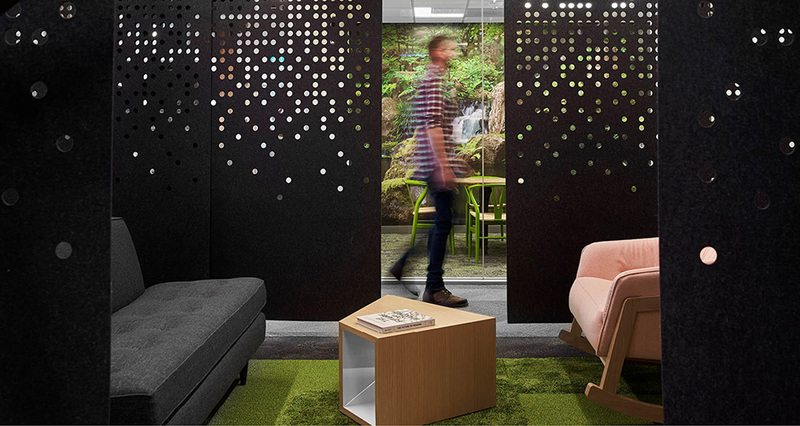 Autodesk’s recognition as a “Design Company of the Year” is fitting as the company helps people tackle the world’s greatest design challenges. More than 400,000 people are joining the middle class every day, which means greater demand for everything from infrastructure to housing to products. With such increased demand comes a greater need for automation. And Autodesk delivers tools to automate how things are created in the digital world, and made in the physical world. All with as little negative impact as possible. 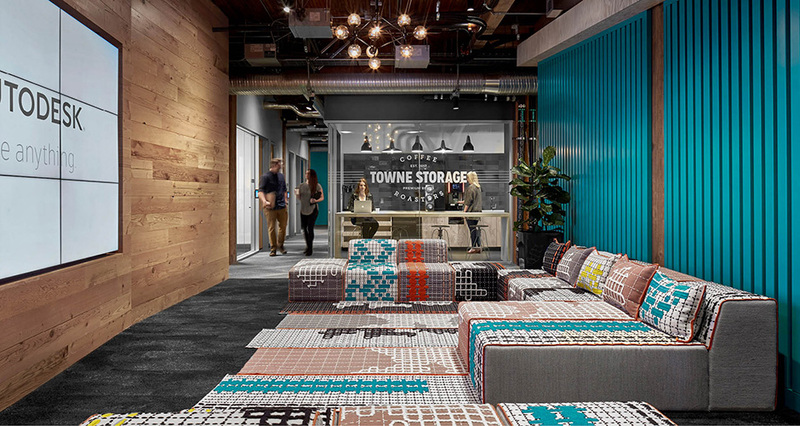 Autodesk’s “Workplace” recognition for the Portland office is a manifestation of this automation and embodies the “Future of Making.” It’s a cool, comfortable space in the Towne Storage building on one of Portland’s last remaining cobblestone streets. It boasts dedicated space for makers, tons of reclaimed wood to give it a Northwest vibe and a sustainability focus. Winners, finalists, and honorable mentions are featured online and in the October issue of Fast Company. They will also be recognized at Fast Company’s Innovation Festival on Oct. 23.